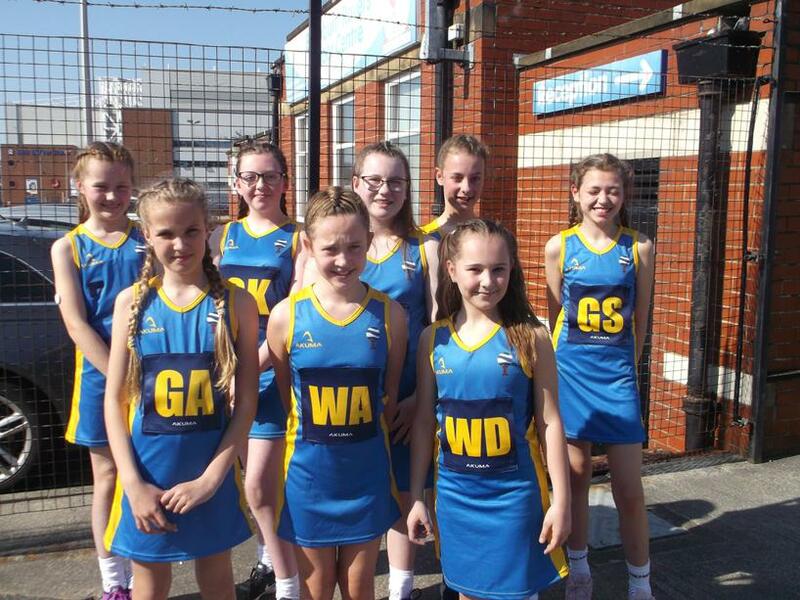 Our fantastic netball team have done brilliantly well this season, as usual. They go in to the finals which will take place in a few weeks time, in an incredibly strong position. Well done to all the girls and their coaches!